Sign up below to learn more about how the City's Open Data program is keeping our government transparent. Are you a City Insider? 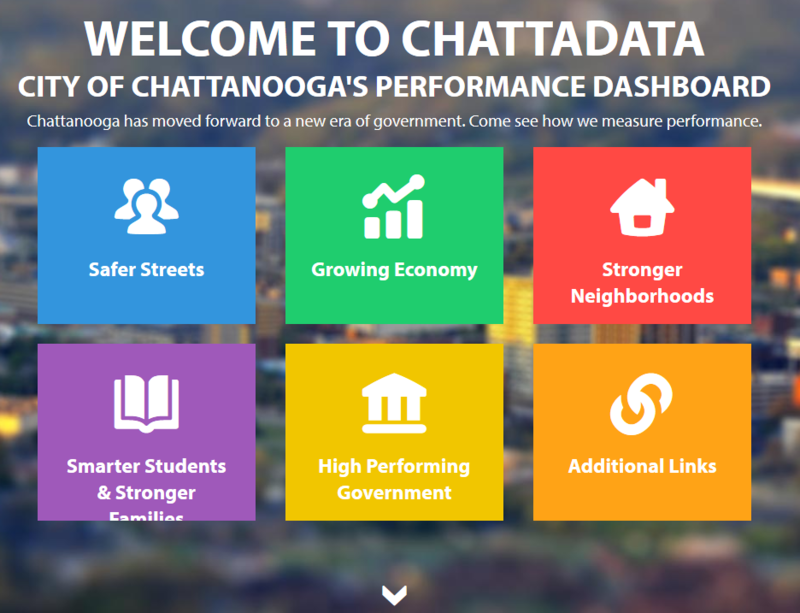 Chattadata is the City of Chattanooga's Performance Dashboard. It tracks, monitors, and makes public the City's efforts to deliver on the priorities of our residents, holding us accountable and helping us achieve our goals. City Insider is your new way to stay in the know about what is happening in your community. 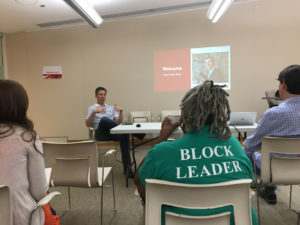 Through this website, you will be able to do the following: 1) see crime and 311 incidents for your community, 2) dive in deeper to learn more details, 3) summarize the information by neighborhood, 4) craft custom reports and receive updates, and 5) share that information with your community. 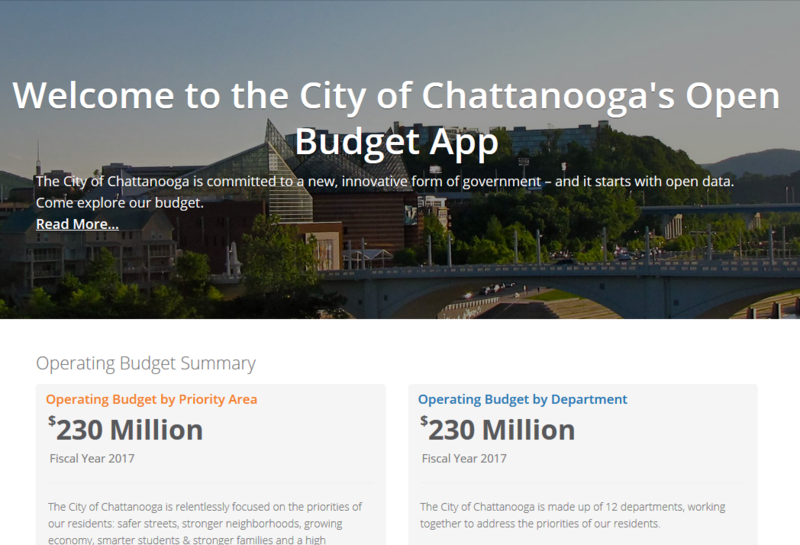 Explore the City's annual budget through an accessible, transparent tool that allows you to explore the budget in a variety of ways - by priority area, initiatives, departments, expenditure categories and capital projects. 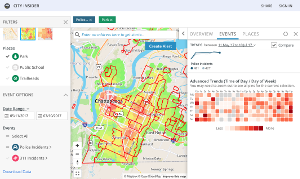 Find the nearest bike parking to you anywhere in Chattanooga! 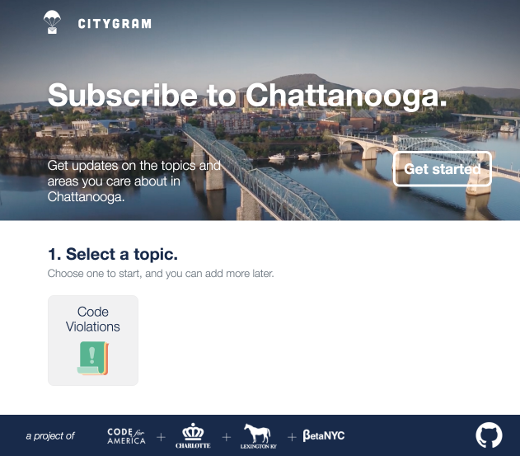 Subscribe to your city! Get local updates pushed directly to your phone or inbox. New topics being added regularly. 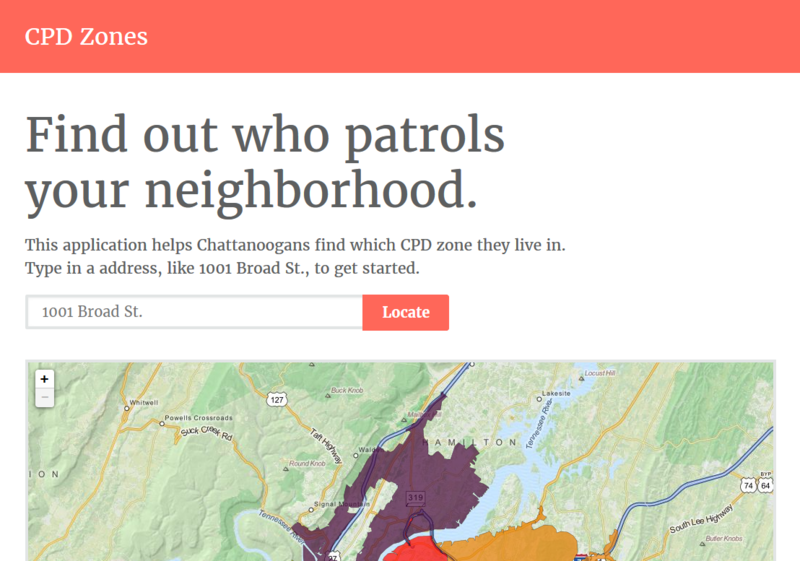 Find out which CPD officers patrol your neighborhood and which CPD zone you live in. 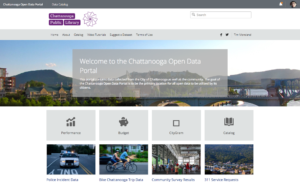 The Office of Performance Management and Open Data was established by Mayor Andy Berke in 2015 to run the City's open data and performance management program. 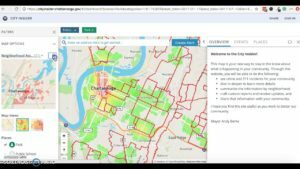 The city collects a lot of data during its day to day operation. 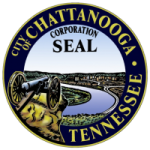 This office seeks to make use of that data to provide greater transparency and better service delivery for Chattanoogans.